Consumer Electronics Show (CES), 2018 showcased advancements in several aspects of consumer technology. In this article, we shed some light on how our kitchen is evolving with the tech advancements to date. 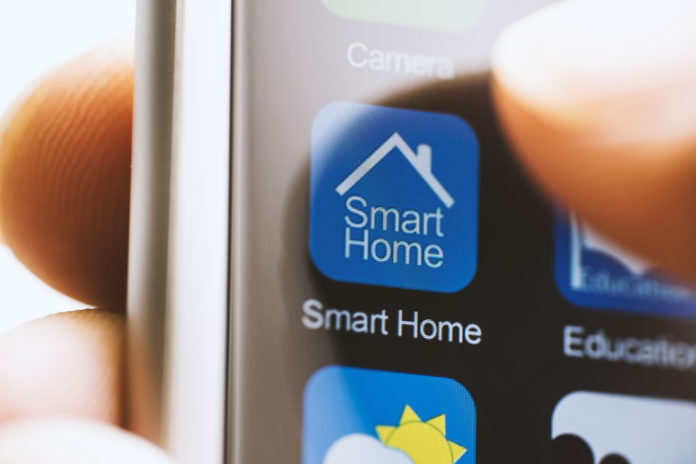 Unlike our smartphones and many other handy gadgets, appliances in our homes don’t need to be constantly upgraded. But even though home appliance serve us for many years, they are machines after all. Hence, they’ll be replaced with newer and better products eventually. Appliances are used on a daily basis and are a part of our daily routine. Some of us might have recently bought a new appliance and many might be on the verge of an upgrade. Here is the latest trend in the technology to make a smart kitchen and smart utility in our homes. 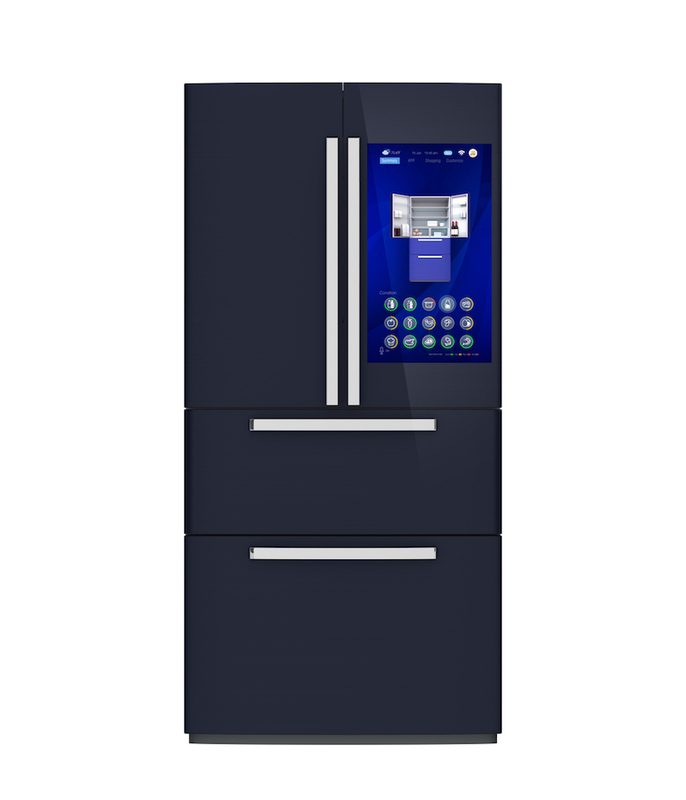 Refrigerators are one of the few appliances that operate 24×7. With increasing members and needs, larger refrigerators are soon becoming a necessity. Also, being a large appliance, refrigerators command a good amount of space in most kitchens. Utilising the large doors, this year onward, manufacturers are providing a display panel on fridge doors. Most of these display panels are powered by an intelligent digital assistant and may also feature touch, voice and/or gesture interactions. If that was not enough, your fridge will have intelligent sensors and cameras on the inside and outside. These cameras will sense the content and suggest you recipes on the door’s display. A smart fridge will also facilitate online grocery ordering based on the amount of content in it. These display panels provide entertainment, information and interactions with other appliances as well. 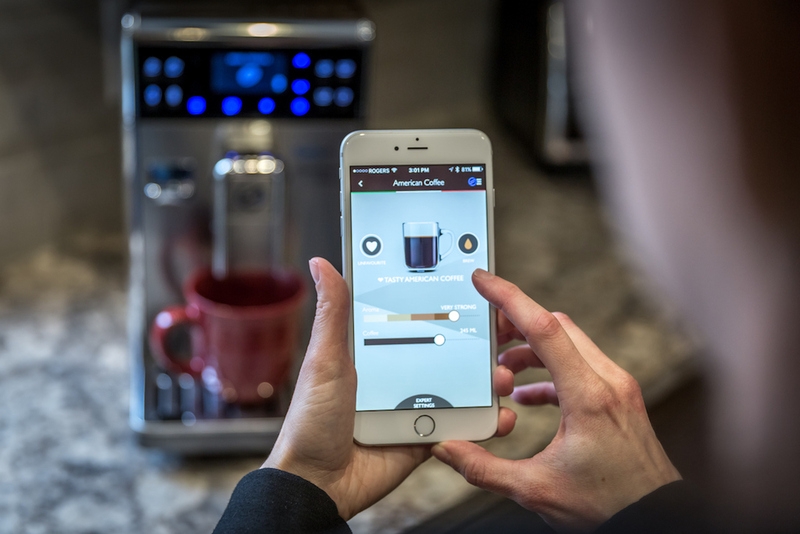 With the internet of things shaping into reality each passing year, this seems like a natural step in appliance evolution. Not only will the digital assistant be visible but also audible making the fridge a much important part of your kitchen. Your smart fridge would also be connected to the cloud making it a part of your home’s digital ecosystem. With everything connected in the near future, Ok/Hey Google and/or Alexa could assist you to turn on other gadgets, web search recipes, watch videos or play your favourite music from your kitchen. All the major brands are on board for such products. 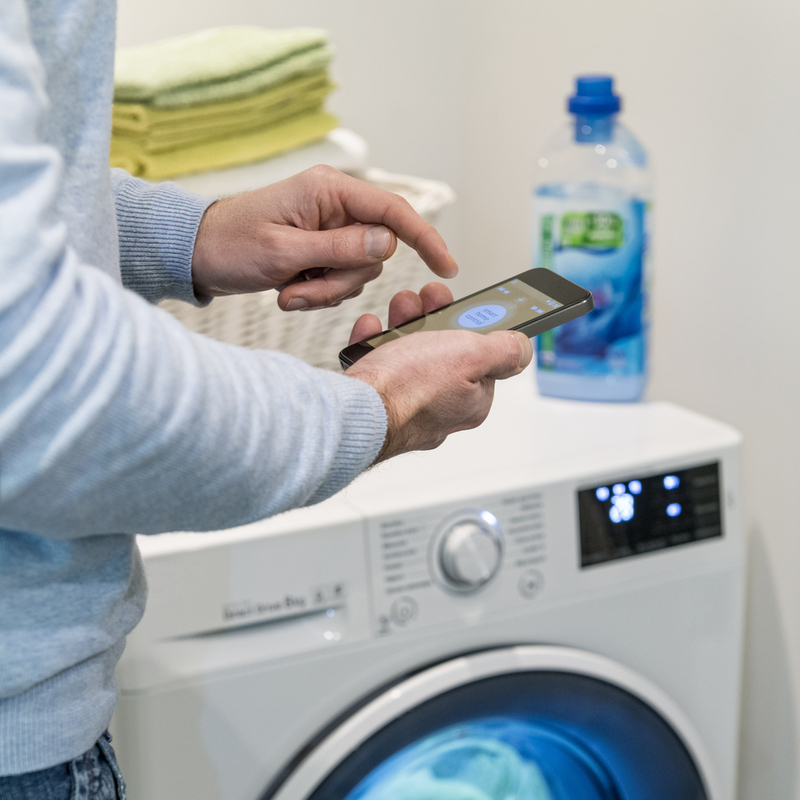 Like any other smart appliance in your digital ecosystem, washing machines could be smart too. LG showcased their ecosystem with AI and machine learning at CES 2018. Based on your schedule of activities, your washing machine can now adjust its washing preferences. For e.g. If your schedule reads gym in the morning, your washing machine will learn and preset to sports-wear wash cycle post your workout. 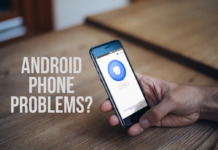 If that was not enough, it would also notify you on your phone when the washing cycle ends. The dryer also understands the type of wash and adjusts automatically. 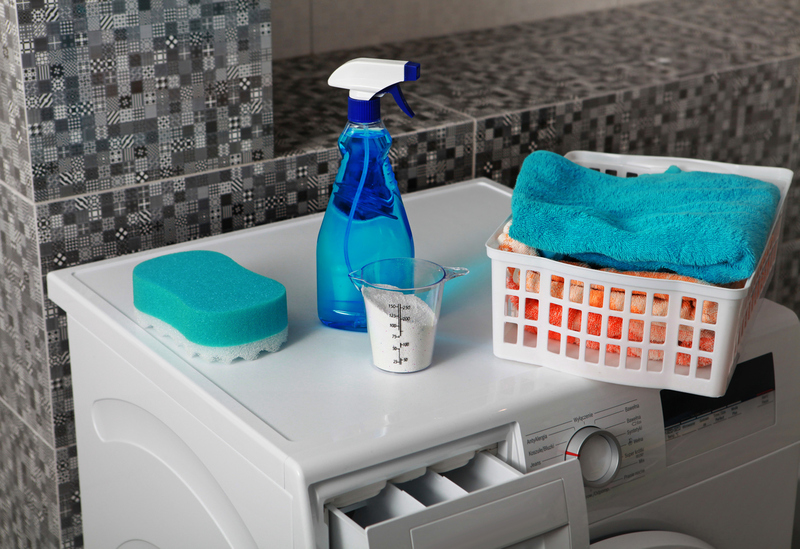 If not 100% dry, the dryer will spin again as per moisture content in clothes. We do hope this also translates into auto ironing! Whirlpool and other manufacturers have come up with smart ovens. No longer would you have to worry about over-cooking your next cake or meal. These ovens switch off when the food is ready and notify you via beeps and smartphone notifications. Simple and intelligent. 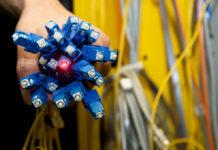 Everything connected to electricity in your kitchen could one day be a smart product in your home’s digital ecosystem. Companies like Gourmia introduced a coffee maker that knows your sleep cycle. It will fine brew your favourite coffee as per your individual needs when you wake up. Be prepared for an alarm option to snooze till coffee is prepared! Smart dishwashers will learn what the oven prepared and prepare wash categories accordingly. The kitchen is no longer an isolated world of your house but a part of an essential digital ecosystem. If you could unlock the door by seeing the guest on your fridge door as you continue cooking, life would be much simpler than it already is.